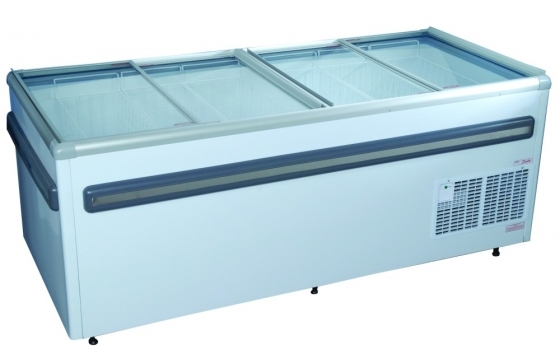 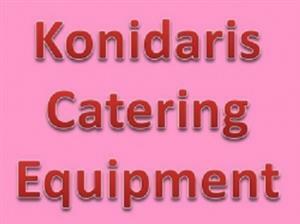 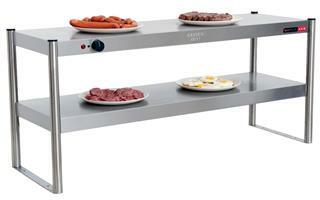 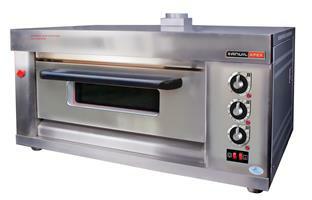 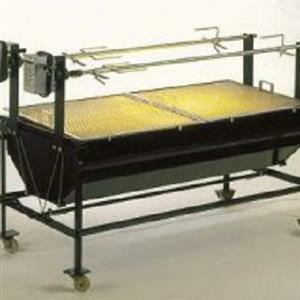 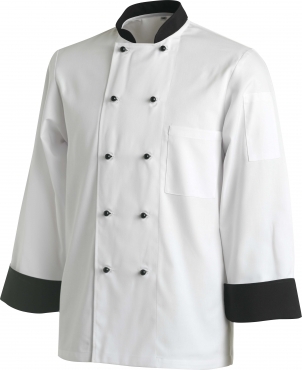 KONIDARIS CATERING EQUIPMENT. 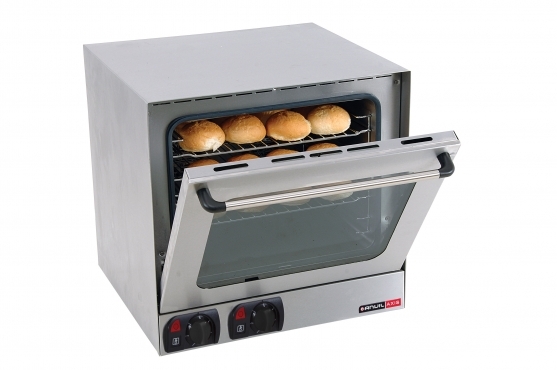 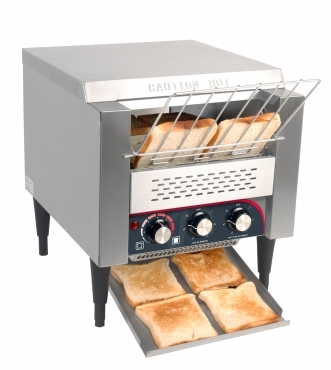 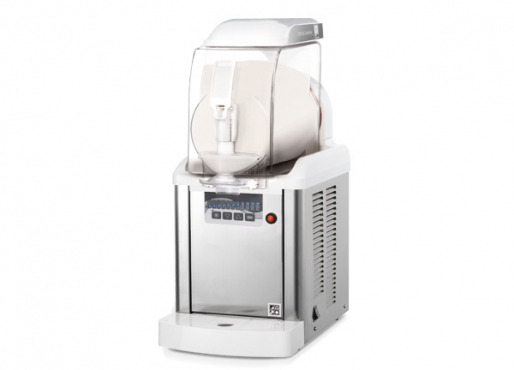 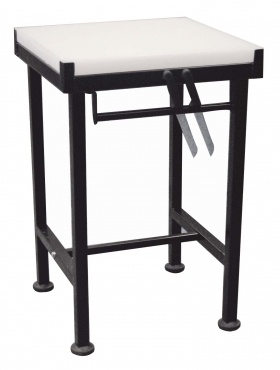 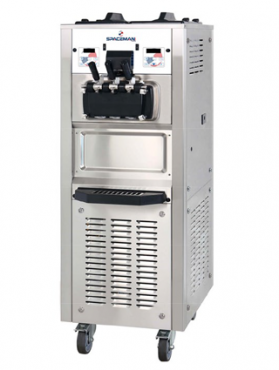 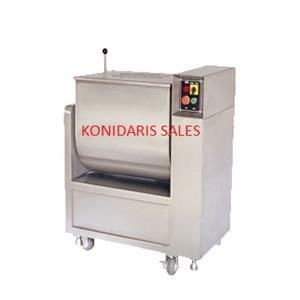 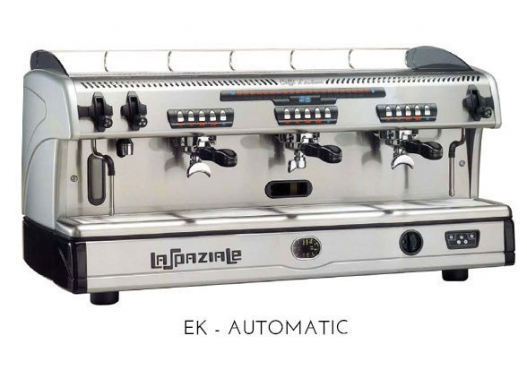 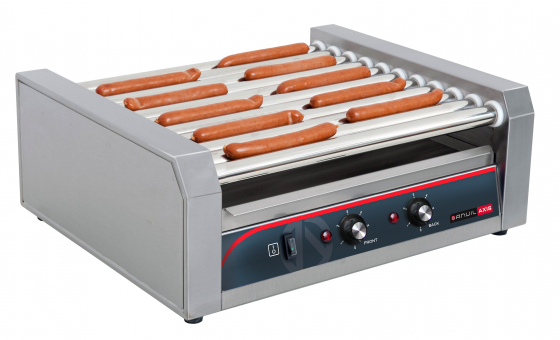 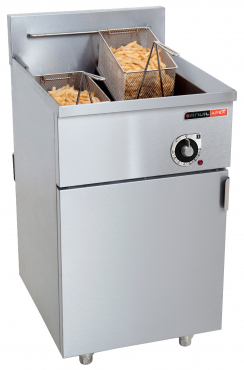 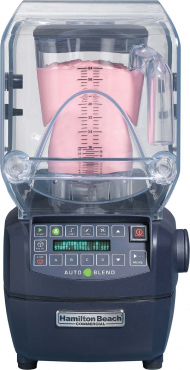 KONIDARIS equipment holds a unique position in the industry as one of the top suppliers of a complete range of kitchen equipment, coffee shop, and small or large restaurant, or Home kitchen appliance we offer only world-renowned brand name that meets your standard or reliability and productivity. 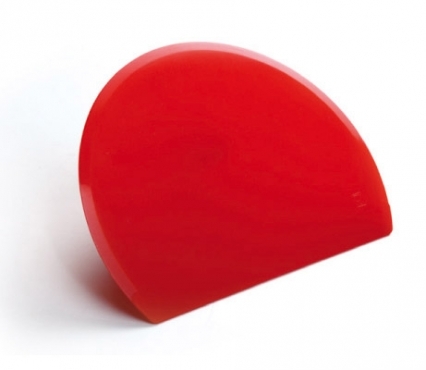 Get an email notification for any Results in All Ads in South Africa for Konidaris when they become available.